Many of you may know Tisha Campbell-Martin as the successful and patient wife, “Gina Walters-Payne” from the hit sitcom, Martin. 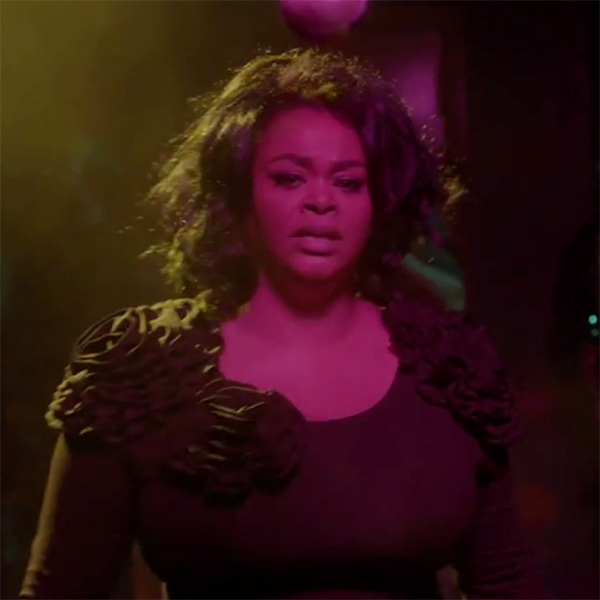 Well, I’m sure we all forgot that Ms. Campbell-Martin is also a multi-talented singer and dancer. She is a triple threat, which is hard to come by in today’s entertainment industry. Tisha Campbell-Martin is now returning to her music chops and sharing her new single, “Steel Here” . From the sound of the music and the visuals, we are glad she is back! Campbell-Martin’s, “Steel Here” is a song about resiliency and overcoming the many obstacles that she has experienced in her life’s journey. The song has a powerful message that all can apply to their own lives and reflect that through it all they are still standing. Love this song and this video! 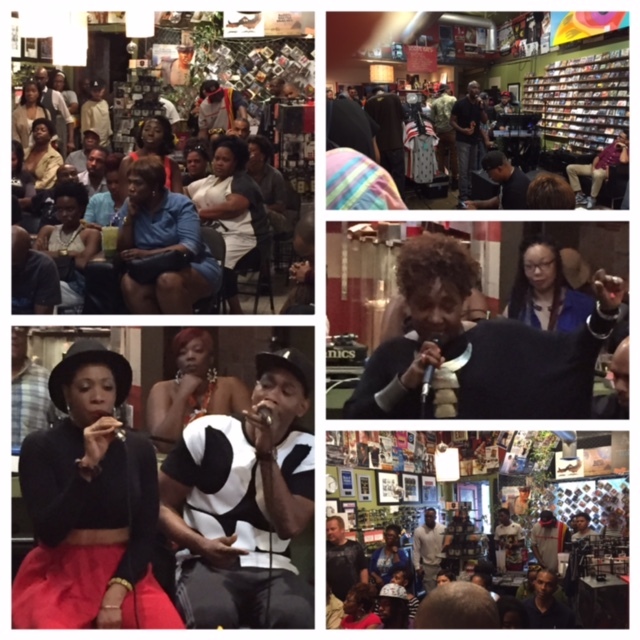 Tisha sounds great and it’s so good to see she can still move with the best of them (i.e Janet Jackson). Check out the video below and share your thoughts! Hi Soulsters! I came across this song a couple of months ago on MTV Jams and I am so hooked. This is on repeat here and I just wanted to share it with you all! Miloh Smith’s, “Pretty Dirty”, has a cool vibe and the video takes you on an ethereal journey along with the track. 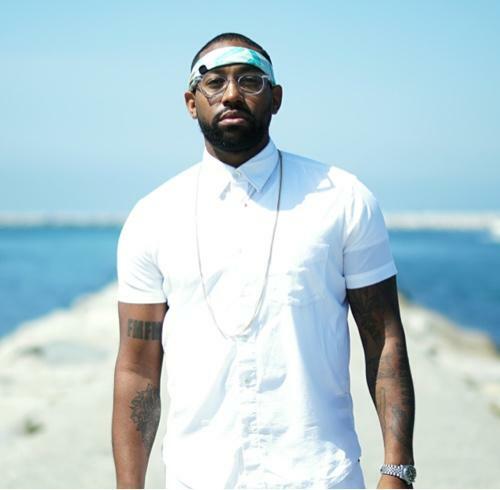 Miloh’s vocals are one with the track as it blends soul with a touch of hip hop. Love this! Miloh Smith is an indie artist out of Atlanta, GA. You can check out her official website below. Let her know how you feel about “Pretty Dirty”. Are you feelin’ it? Hi Soulsters! Check out the video for Janelle Monae’s new single, “Yoga”. Now, she’s singing about my favorite thing to do, so I will give her a pass on that. 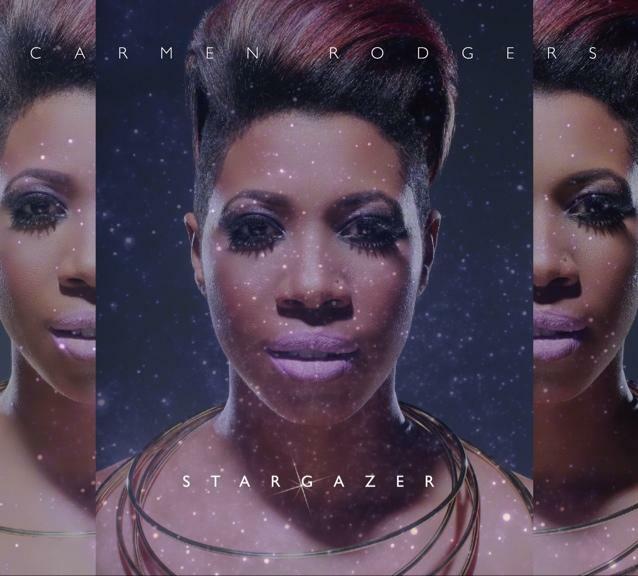 The song carries the “ATL sound”…which I’m not too crazy about but I love her artistry. It looks like she is going in a more mainstream direction. What do you think of this? 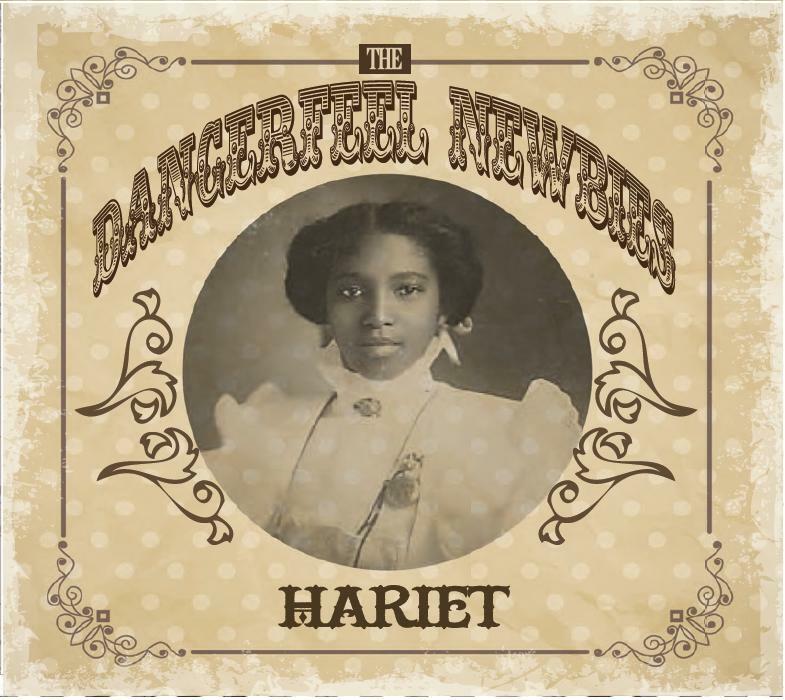 Hariet by Dangerfeel Newbies is a brilliant concept album inspired by the story of Mr. Dangerfield Newby, one of five African-Americans of the John Brown party. I love music that entertains, inspires as well as teaches listeners something of value. Dangerfeel Newbies is based out of Atlanta, GA and consists of Jamal Ahmad, (DJ) Mark Angel (DJ) and Darren Wagner (DJ, Keyboardist, Musician). Hariet’s sound encompasses so many genres such as House, Soul, Funk, Jazz and a little Hip-Hop and it all flows together effortlessly. When Hariet opens with the smooth jazz feel of“Hariet’s Theme” and goes right into the groovin’, “You Make Me Something” featuring Lamaj, you know you are about to embark on a wonderful wave of music. Songs like, “Shine” featuring Mashan Da’Lyric, and “Swinging with the New Jacks” are so melodically refreshing and uplifting. They both either make you want to dance or nod your head to the rhythms in appreciation. The world renowned vocalist and jazz artist, Julie Dexter is also featured in “I’ve Got To Live My Life”. A lovely song about making a change, her voice and the track just take you away. It’s just beautiful. If you haven’t heard of them yet or you have and haven’t had the chance to check this album out, please just do it. 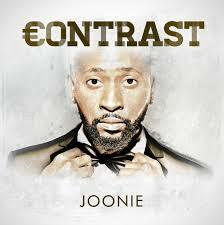 You will love this album. It should serve as a collector’s item for all of the real music heads out there. By the way, take the time to research the rich history of Mr. Dangerfield Newby and his story. This is a perfect example of music entertaining us and bringing somewhat obscure information about our history to the forefront. Check out Hariet and let them know what you think!